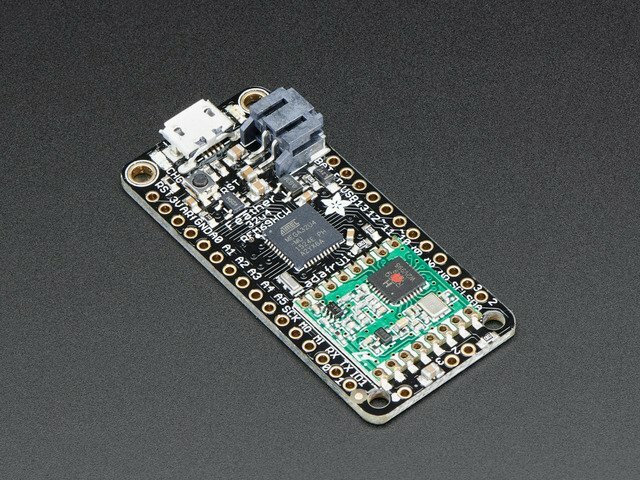 The Feather 32u4 Radio is chock-full of microcontroller goodness. There's also a lot of pins and ports. We'll take you a tour of them now! 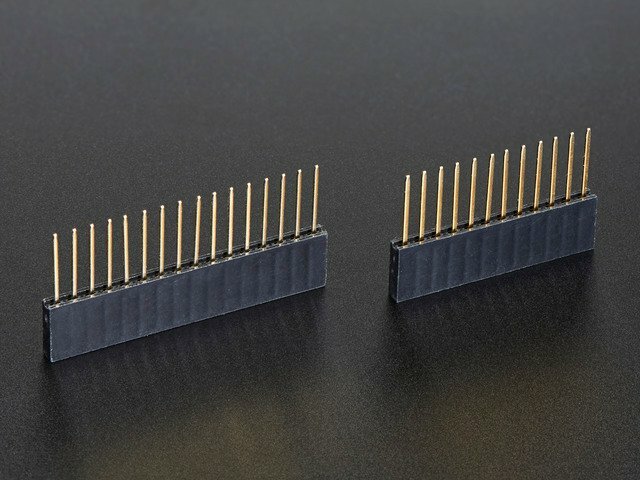 Note that the pinouts are identical for both the Feather 32u4 RFM69 and LoRa radios - you can look at the silkscreen of the Feather to see it says "RFM69" or "LoRa"
SCK/MOSI/MISO - These are the hardware SPI pins, used by the RFM radio module too! You can use them as everyday GPIO pins if you don't activate the radio and keep the RFM CS pin high. However, we really recommend keeping them free as they should be kept available for the radio module. If they are used, make sure its with a device that will kindly share the SPI bus! Also used to reprogram the chip with an AVR programmer if you need. 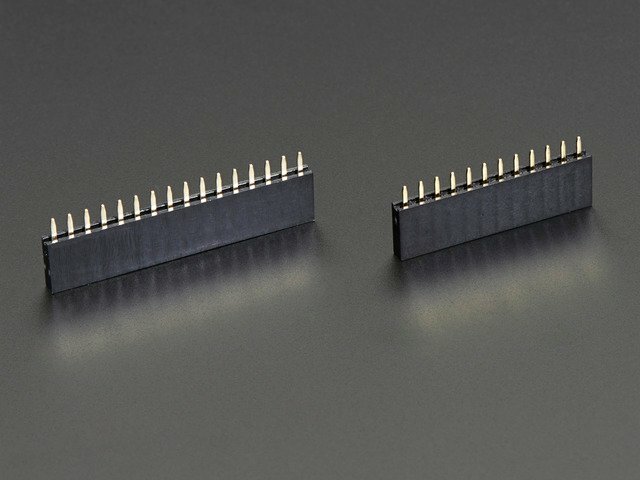 There are also breakouts for 3 of the RFM's GPIO pins (IO1, IO2 and IO3). You probably wont need these for most uses of the Feather but they are available in case you need 'em! You have a lot of power supply options here! We bring out the BAT pin, which is tied to the lipoly JST connector, as well as USB which is the +5V from USB if connected. 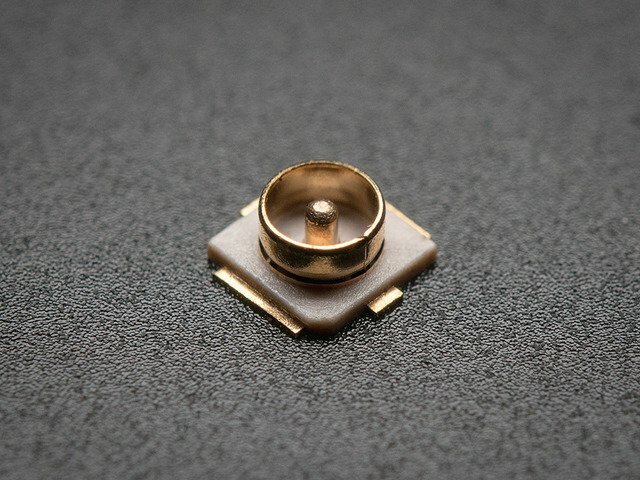 We also have the 3V pin which has the output from the 3.3V regulator. 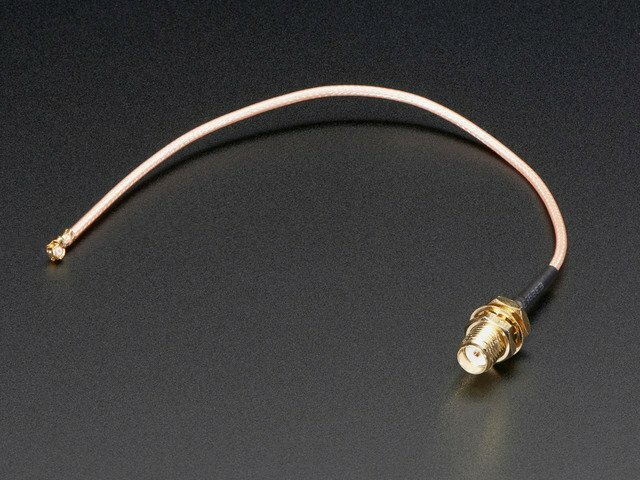 We use a 500mA peak AP2112. While you can get 500mA from it, you can't do it continuously from 5V as it will overheat the regulator. 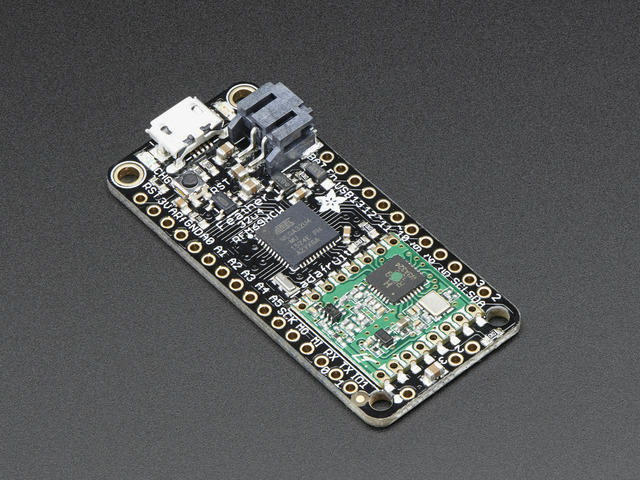 It's fine for, say, powering an ESP8266 WiFi chip or XBee radio though, since the current draw is 'spiky' & sporadic. The ~25mA quiescent current is the current draw for listening (~15mA) plus ~10mA for the microcontroller. This can be reduce to amost nothing with proper sleep modes and not putting the module in active listen mode! To put the chip into ultra-low-power mode. Note that USB will disconnect so do this after you have done all your debugging! During the super sleepy mode you're using only 300uA (0.3mA)! This guide was first published on Apr 06, 2016. It was last updated on Apr 06, 2016.